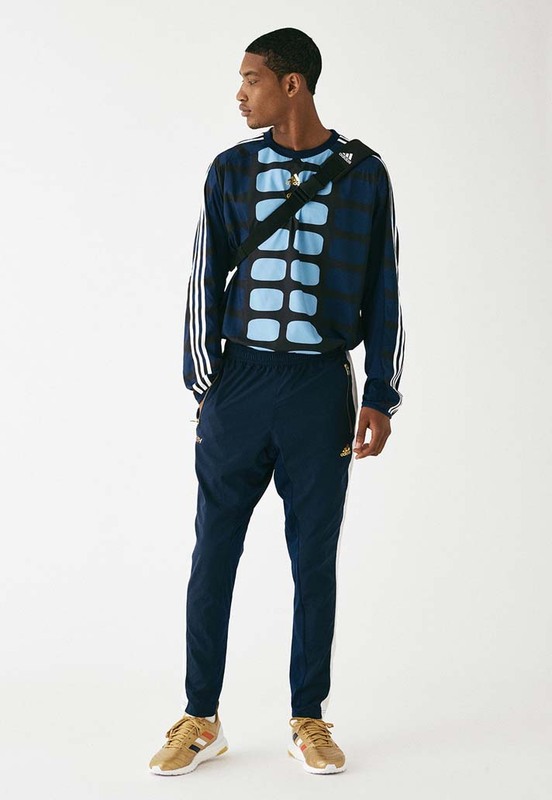 Adidas & Kith have rolled out the lookbook for the final instalment of their collaborative trilogy. Showcasing the key clothing and footwear pieces from the Chapter 3 drop, it's all patriotic vibes in time for the 4th of July. 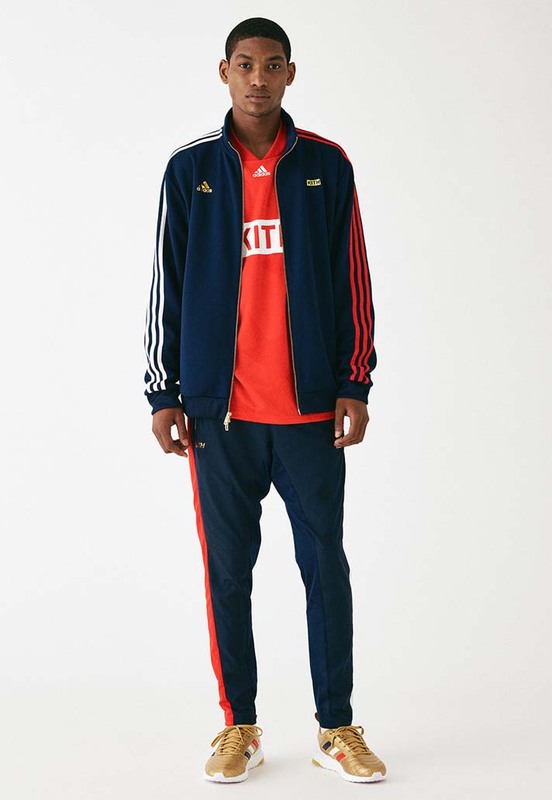 In midst of the USA not qualifying for this year’s World Cup in Russia, Kith have taken matters into their own hands by linking up with adidas to create patriotic looks for their 3 clubs – the Cobras, Flamingos, and Rays. Designs reference the most iconic US team jerseys of the 1990’s and channel them through a modern lens. Apparel includes on-pitch home-and-away kits for all 3 clubs, including goalkeeper jerseys and pants. Off-pitch warm-up gear includes premium tracksuits, windbreakers and windpants, one-piece flight suits, and sideline polos. Accessories add dimension to the assortment and are comprised of scarves, cross-body bags, and socks. Footwear is the final element, as Kith redesigns the ACE 16+ Purecontrol UltraBOOST & COPA Mundial 18 UltraBOOST.